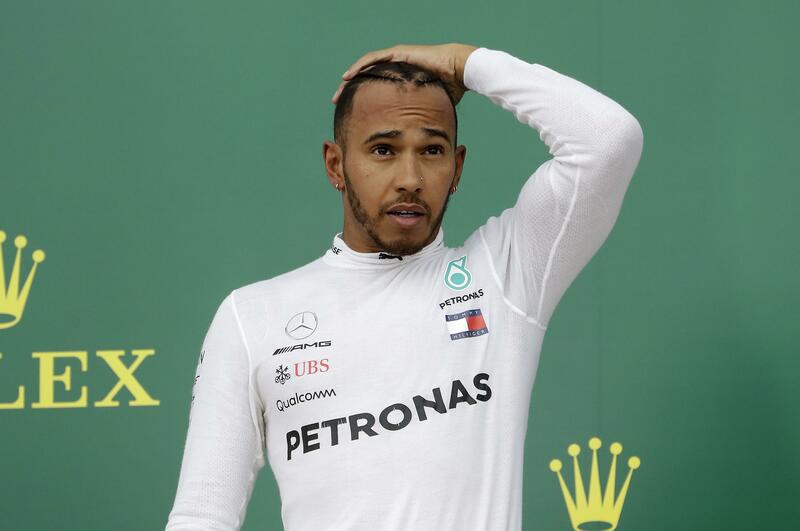 Sun., April 29, 2018, 9:04 p.m.
BAKU, Azerbaijan – Lewis Hamilton won an incident-packed Azerbaijan Grand Prix Sunday to take over the championship lead. Ferrari’s Kimi Raikkonen claimed second place after having dropped to 14th following an early collision. Published: April 29, 2018, 9:04 p.m.